First of all, all powerhead are not created equally! The new WAV™ Apex Pump can move more than 4000 gallons per hour and of course has the benefits of the Apex controller to fine tune the flow speeds that you desire, and a whole lot more! 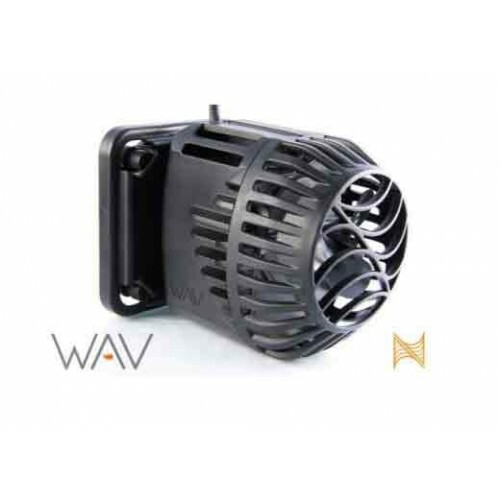 For the same amount of flow, the WAV™ is smaller, uses less power, and is quieter than the most popular powerhead pumps on the market. *Requires Apex, Apex Lite, or Apex Jr.
Snails, Falls, Stalls – No Worries! 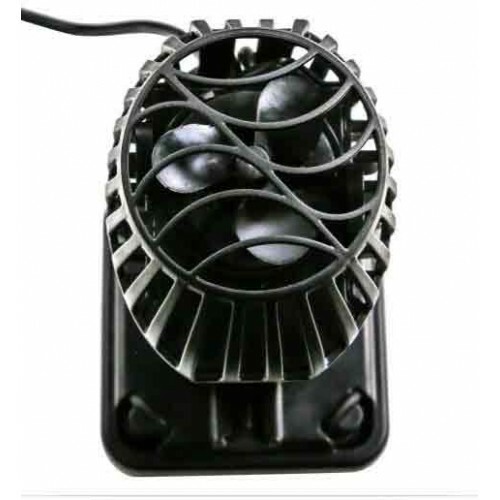 - Snails and other obstructions are usually a powerhead’s worst enemy – tearing it to pieces. Sometimes just knocking a pump off of the glass will not only kick up sand all over the tank, but it can also destroy the pump, or worse your favorite corals. Most pumps cannot even tell when they are out of water – cavitating furiously when doing a simple water change – or spinning themselves to ruin. The WAV has advanced sensors that dramatically reduce these events from occurring. Even taking the pump out of water for a cleaning does not require it to be powered down – it senses the condition and turns off! Say goodbye to cable mess. - Wires and cables are the enemy. Even so-called “wireless” devices on our aquariums have far too many cables and power supplies that clutter up our tank stands. 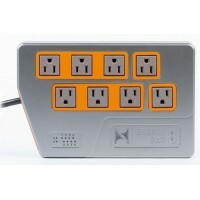 The 1LINK system overhauls that mess of cabling by providing a way to connect up to five devices onto one power supply and make them controllable with your Apex. There are three 1LINK source connections that can provide power and communication to WAV pumps, a DOS, or future 1LINK devices. 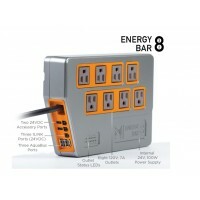 Additionally there are two 24V DC switched connections for future add-ons or DIY Solutions. 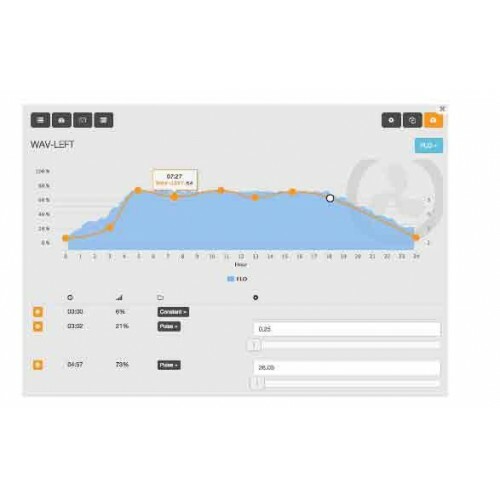 1LINK – Easy, One-Click Installation - The WAV is the first of a line of aquarium products from Neptune Systems that will use a completely new interface. 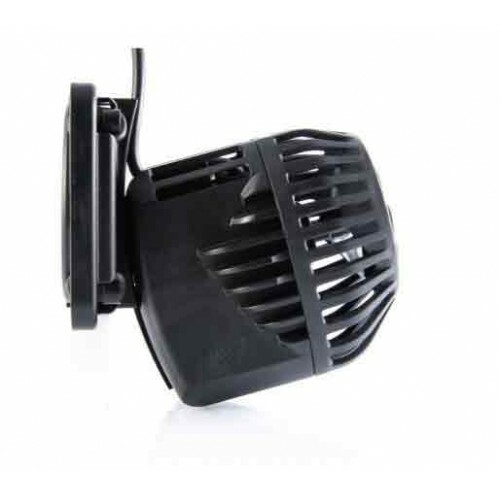 While many in the aquarium world continue to embrace wireless technologies for interconnectivity, we have decided to go the other direction – a wire. 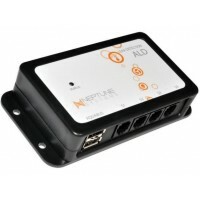 Wireless connectivity from your smartphone or tablet to your Apex (or other controller) is completely logical – and we embrace that. 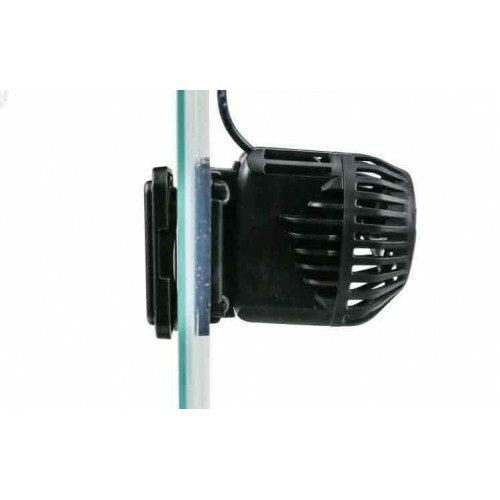 However, wireless used for the interconnecting of devices within the confines of common aquariums (that are mostly less than 6` long) is not only unnecessary, but it reduces reliability. Our philosophy is that when distances are measured in a few feet, wireless is a solution looking for a problem. And ironically, wireless really does not save wires. You still need to use a wire to get power to the devices anyway. And let’s not forget configuration – wireless devices require syncing, endless button presses and arcane steps to get them to connect up – hopefully with you and not your neighbor. Finally for all this “benefit”, you as the consumer get the added cost of this wireless technology that must be baked into the price of every device you buy. So after much study of the problem, our answer is 1LINK. 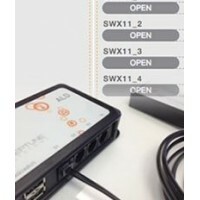 It is called 1LINK because there is one power supply, one module (for up to three 1LINK devices), and a one-click-connection of a wire that carries not only the power for the device, but two-way communication from it to your Apex. Setup is simply click and go. 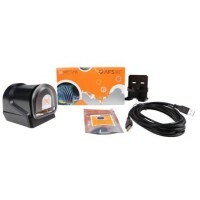 1LINK Module not included nor needed if you have purchaced the Wi-Fi version of Apex, you will need a module and cable if you are using the Apex older modelsor Apex Lite or Apex Jr.